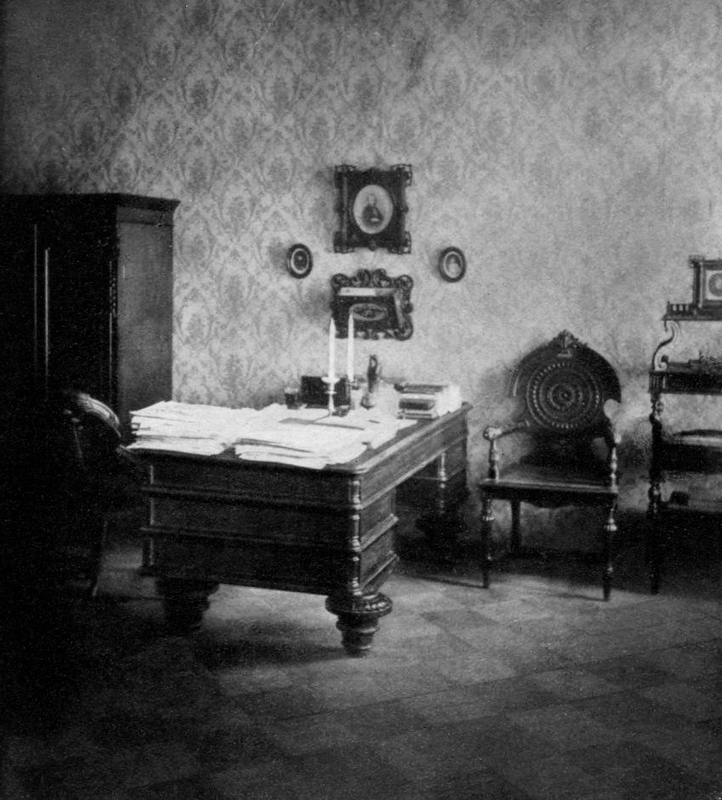 February 10 was the date of possibly the worst of the tragic and premature deaths that have haunted Russian literary greats over the past two centuries. This was the day in 1837 that Alexander Sergeievich Pushkin died from the wounds he had received in a duel fought two days earlier with his brother-in-law and suspected lover of his wife Georges d’Anthès. “You know, Anna, I have not been sleeping for three hours now, and have been thinking all that time; and only now have I clearly realized that I shall die today,” he told his wife, before asking her to hand him the New Testament he had been given by the wives of the Decembrists in Siberia. 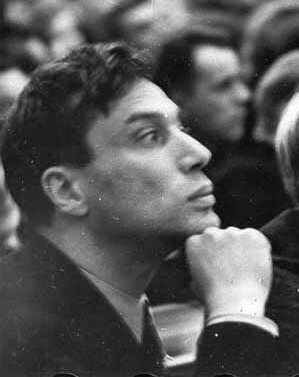 Nine years later on February 10, 1990 poet and novelist Boris Leonidovich Pasternak was born in Moscow. Photos – 1) Pushkin’s duel, 2) Dostoevsky’s study, 3) Pasternak at the first Congress of the Soviet Union of Writers in 1934.